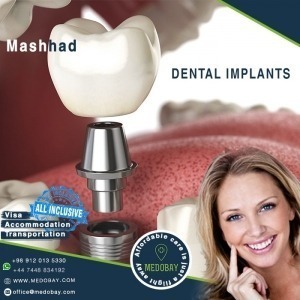 Dental implants in Iran is a very common treatment performed by highly skilled specialists. There are many health tourists visiting the country to undertake dental implant procedure in Iran. 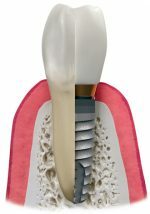 What are the dental implants? Having healthy teeth is essential for normal and natural lifestyle, defective or loss of teeth could result in a lack of confidence because of beauty, or more importantly, having problems with eating and smiling. A fix for this could be the removal of defective teeth and replace it with dental implants. A dental implant is a substitute tooth root made of titanium. 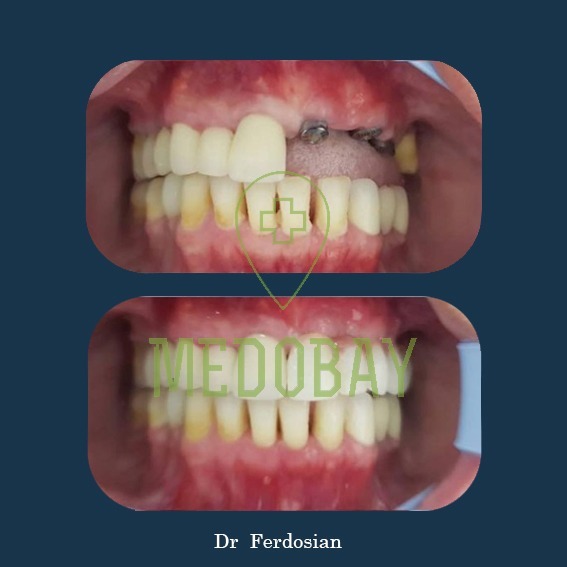 This could significantly help you to eat normally and improve your confidence result by having natural looking teeth replacement as dental implants. better eating experience by improving chewing ability. 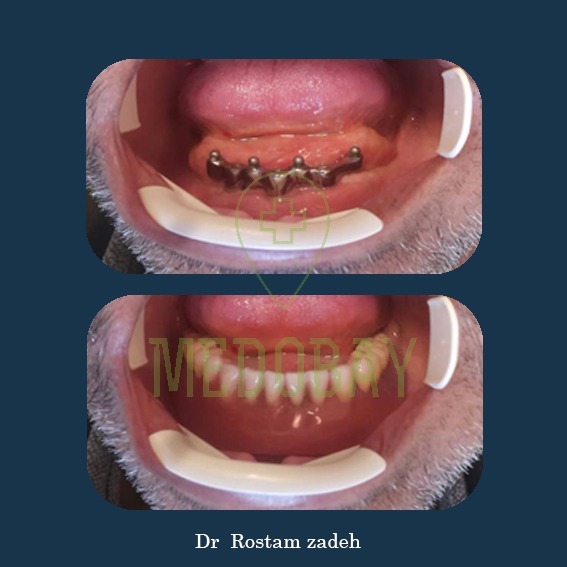 Cost of performing dental implants in Iran is very competitive compared to the UK (£2000/$2600 per single teeth), or even to neighbouring countries such as Iraq, UAE, Kuwait and Turkey which varies from $3000-$4000 per teeth. The cost of dental treatment in Iran can be as low as £342/€382/$450. 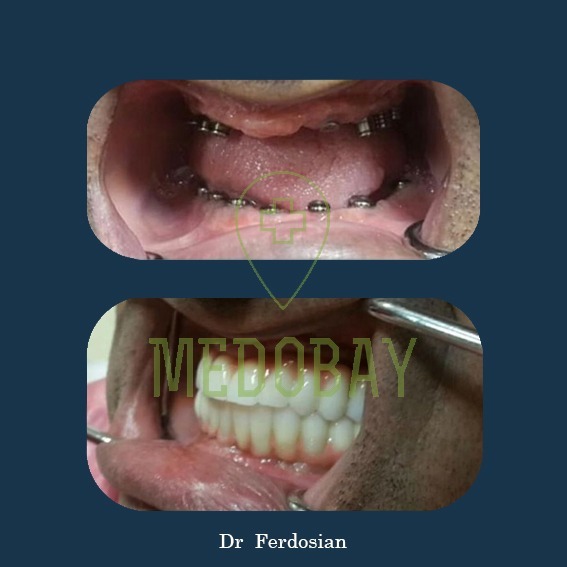 This price becomes even more attractive when you are looking to have 8 dental implants which could cost a fortune, £16,000/€17,900/$21,000 when you can have this treatment done in Iran for about £2,700/€3,000/$3,600. This is a third of the price and you can spend the rest of it for your holidays, or other necessary things. 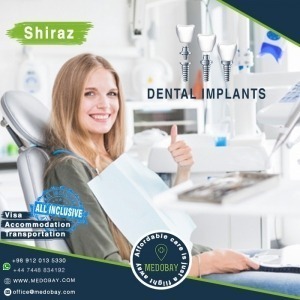 Are you looking for a clinic for Dental Implants in Iran? 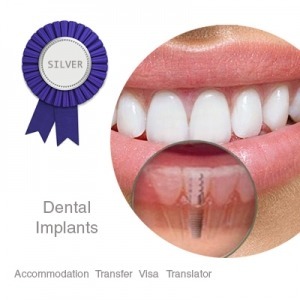 What are the documents required for dental implants? To start with the consultation, the periodontist consultant would require to know about the patient’s general health conditions such as a history of diabetes or osteoporosis. In addition, prior to your consultation, patients are advised to obtain a copy of their OPG, CBCT documents from the current dentist and his recommendations. Are dental implants are expensive? The cost of dental implants treatment varies based on location and the material. For example, you can spend about £2,000 for this treatment in the UK and this cost would be in the region of £400 in Iran. This treatment could be perceived as a luxury treatment, however, the amount you are investing in is worthwhile considering the level of improvement in lifestyle, confidence and general health. 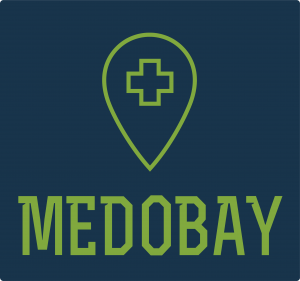 How many dental implants are placed by MedoBay partners? 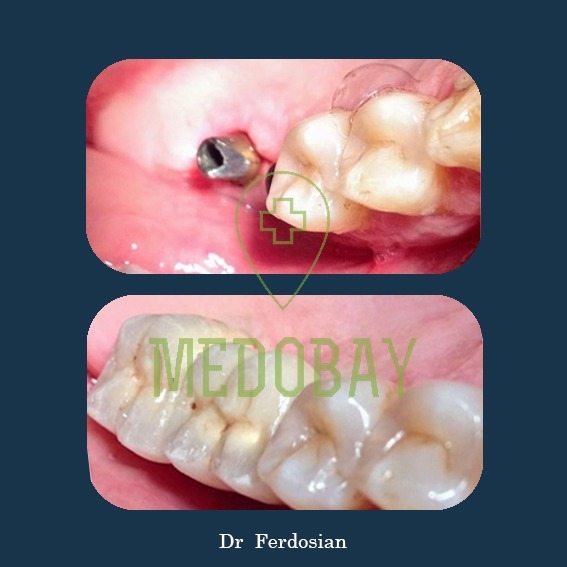 The dental clinics selected by MedoBay in Iran have on average placed 1200-1500 dental implants annually. 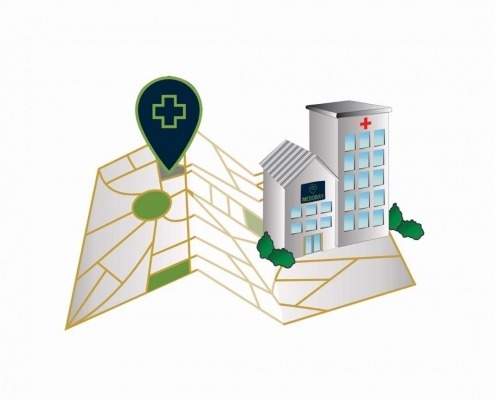 We are only selecting those clinics who have track records of successful treatments. How painful is the process of dental implants? A general concern for most of the patients is the pain. Like most of the dental procedures, in most of the cases, dental implants are placed using a local anaesthetic. The initial anaesthetic injection could sting a bit, but afterwards, the mouth would become numb, and the patients will feel minimal, and it makes the surgery very painless. The process of placing dental implants involve drilling the jawbone. Hence patients might feel the vibration or pressing during this time, and the dentist will always make sure the patient’s mouth is completely numb before and during the process. In some more complicated cases, sedation might be used which is different from general anaesthetics. This is one of the most common concerns for people thinking about having an implant. 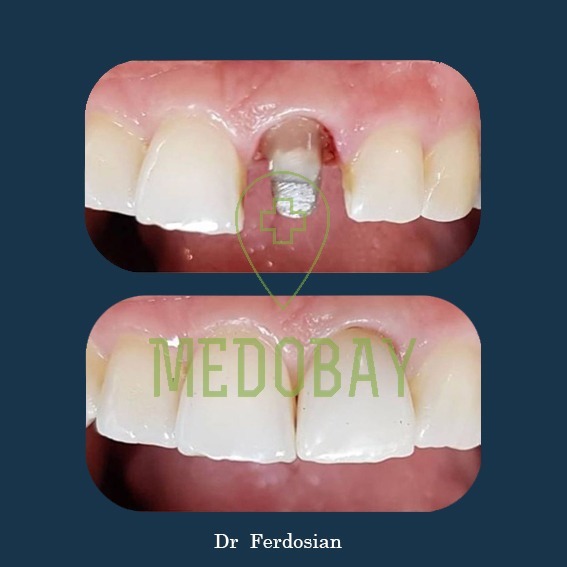 When carried out by an experienced clinician, most dental implants are very straightforward to place, taking only about ten to fifteen minutes to complete the surgical part of the treatment. However, more complex cases may take longer. In most cases, implants are placed within fifteen minutes so it will be quite a short process, and the pain is entirely under control. In some cases that jawbone has been deteriorated which make it less suitable for hosting dental implants, bone grafting technique might be used. Bone grafts are usually chosen case by case for each patient. The material varies and could be a synthetic or special material made in the laboratory. What would you do with a gap left as the result of teeth extraction? Often patients ask whether they can have instant implants. This means that immediately after extracting a tooth placing an implant in the same place. Yes, it is possible to have instant implants and it’s a decision of specialist to assess it. However, sometimes it’s necessary to leave the gap for healing purposes. There are reasons for delaying as it helps the area to heal and make sure infections are well treated before placing an implant, so the success rate will be higher.